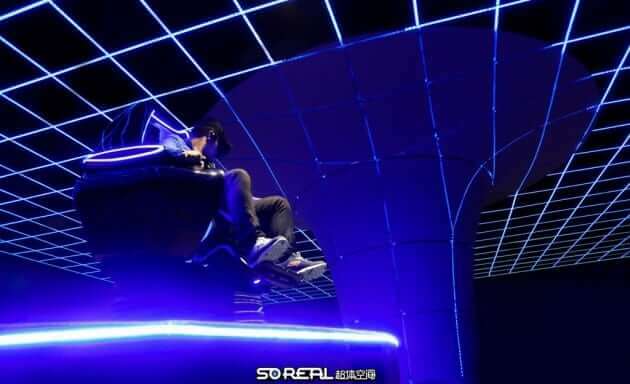 Virtual reality fans, get ready for the ultimate sensory overload – China has just opened the world’s first virtual reality theme park. 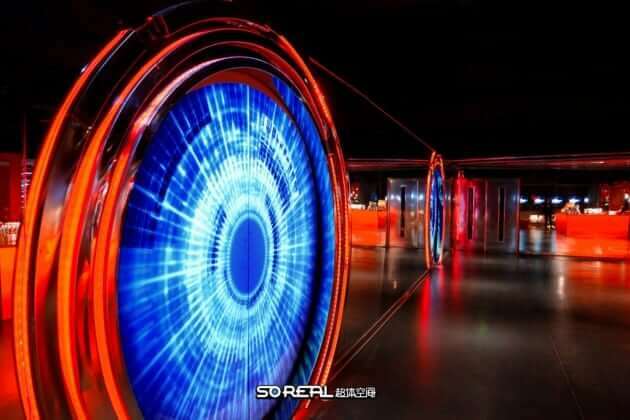 SoReal theme park is a massive 32,000 sq. ft. of virtual reality heaven. The theme park was co-founded by film director Zhang Yimou – to put Zhang in perspective for you, he was the man who directed the 2008 Beijing Olympic opening ceremony, in addition to films like “House of Flying Daggers” and “Hero”. 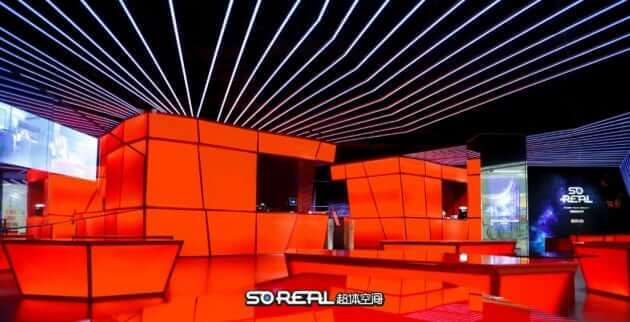 The Virtual Reality wonderland is located in the heart of Beijing, only two blocks from Tiananmen Square. SoReal ticket booths at the main entrance. The park will feature eight main attractions, including what is said to be “the world’s largest” free-roaming VR system (no wires needed). Gamers will be able to travel to the future, fight monsters, fly to space, or even enter Star Trek. The VR system will also feature immersive films and educational experiences as well. 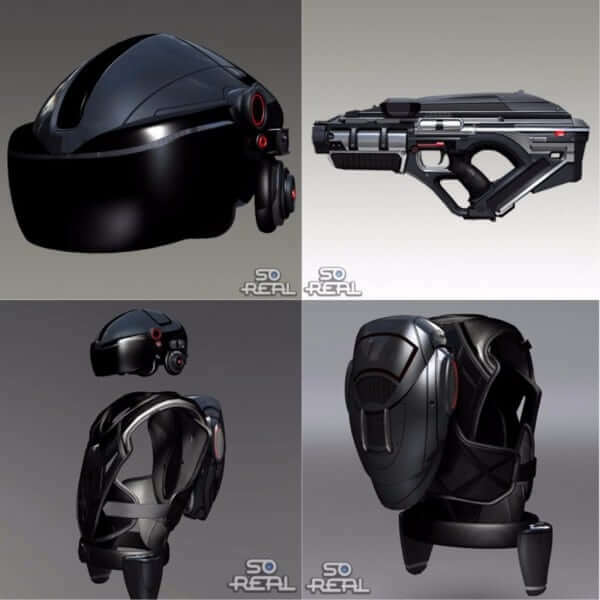 SoReal custom VR kit for visitors to wear. The park hosted its grand opening on Friday but during its “soft opening” last year SoReal hosted more than 6,000 guests. The IDC predicts China will overtake the US as the world’s largest virtual-reality market by 2019. 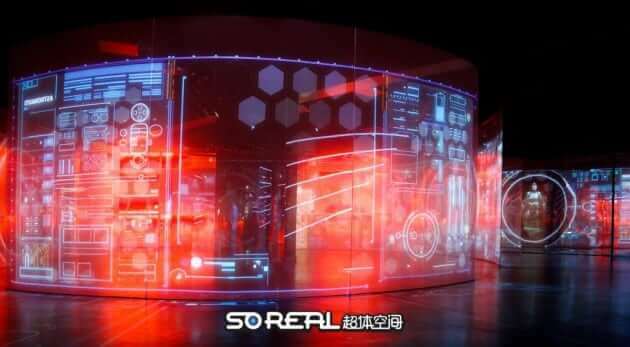 VR ‘Portals’ line the SoReal theme park. SoReal is in plans to soon open further venues in China and all over the world.